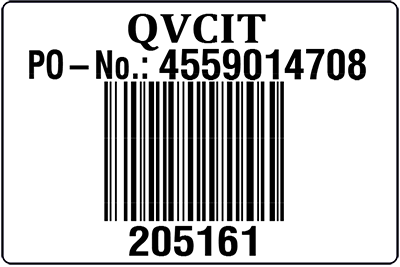 We are QVC's Original Barcode Label Partner! We are the experts, we have been working with QVC on this program since it started in 1997. 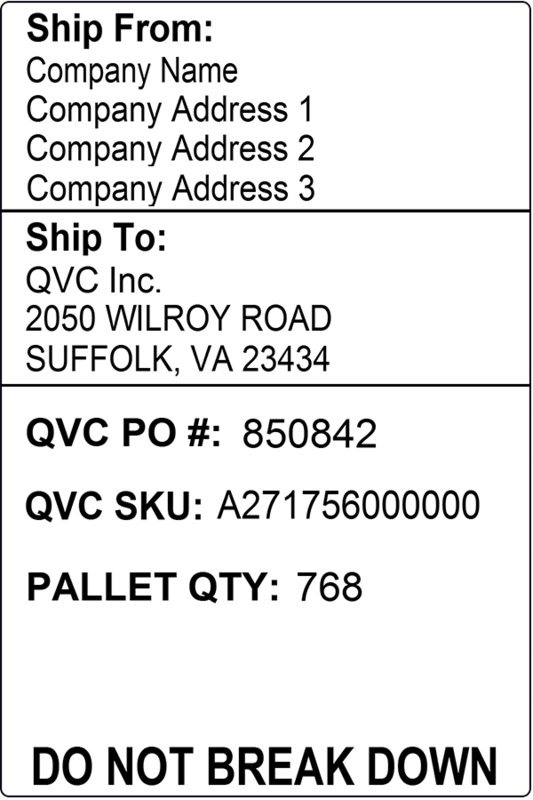 Our fast Online Ordering System will automatically fill in most of your order for you, by looking up your label information in our QVC Database. 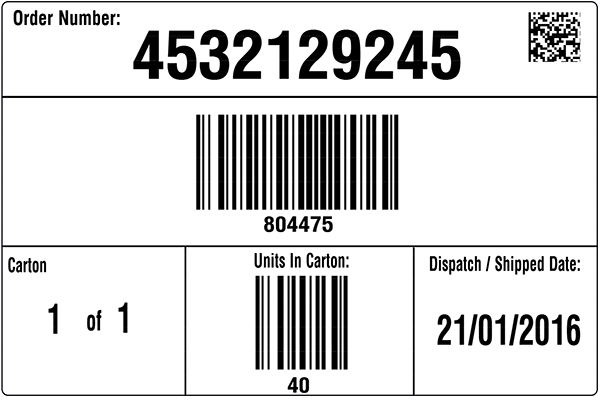 Order through our Automated Barcode Label System - sign in or create a new account. Or, if you would prefer to order your labels by filling in a Word Document or an Excel Spreadsheet, click here to get in touch with our friendly and knowledgeable Barcode Label Experts. WE ARE FAST... Most orders ship out in 24 hours or less, and 48 hours is our standard guaranteed turn time. GUARANTEED QUALITY... If we make a mistake, and you get a fine because of our work, we will reprint your labels and pay your fine. 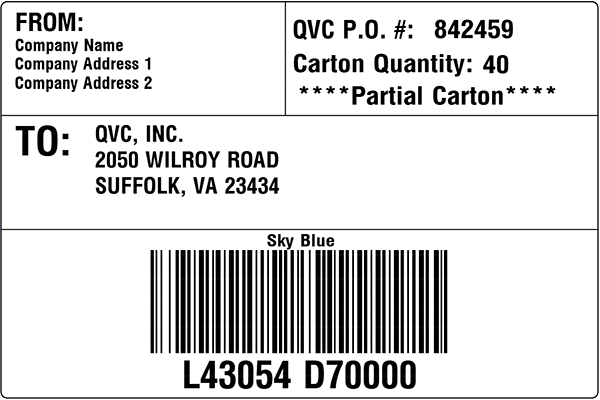 We guarantee our print quality and information accuracy for all QVC Barcode Labels! 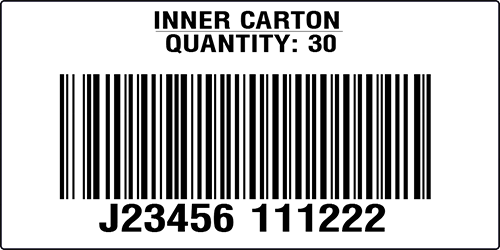 LOW COST... We produce barcode labels at the lowest possible cost, if you find a lower cost just let us know and we'll beat it. WE ARE VERY EASY TO WORK WITH... It's free to set up an account with us, and our minimum order quantity is only $10. SAVE ON INTERNATIONAL SHIPPING... We Export - and we will automatically give you a 20% merchandise discount to help offset international shipping costs. for the UK, Germany, Italy and France! 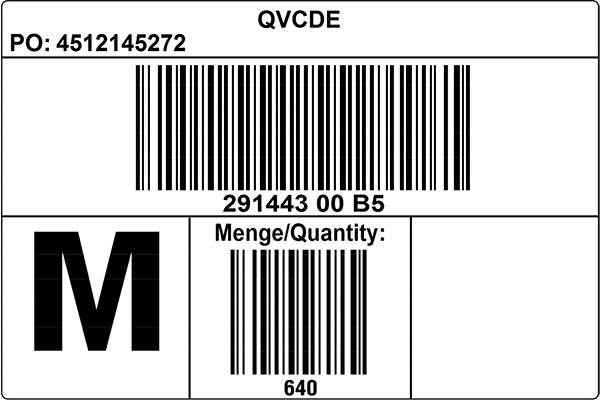 We are experts in all types of printed barcode labels, retail labels and barcode hang tags. We print for most major retailers, and we know how important it is to follow proper Vendor Compliance Guidelines.